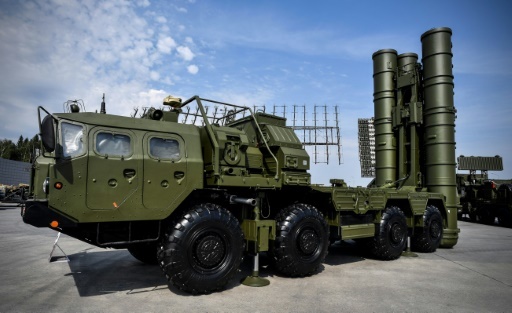 Paris (AFP) – Saudi Arabia has threatened military action against Qatar if it goes ahead and acquires Russia’s top of the range S-400 air defence missile system, Le Monde daily reported. There was no immediate official reaction from the president’s office or the French foreign ministry to the report. Saudi Arabia, backed by other regional powers including Bahrain and the Unite Arab Emirates, broke off relations with Qatar in June last year, accusing the Gulf state of supporting radical Islamist groups and of being too close to Iran — Riyadh’s arch rival in the region. Saudi Arabia “would be ready to take all necessary measures to eliminate this defence system, including military action,” the newspaper wrote. 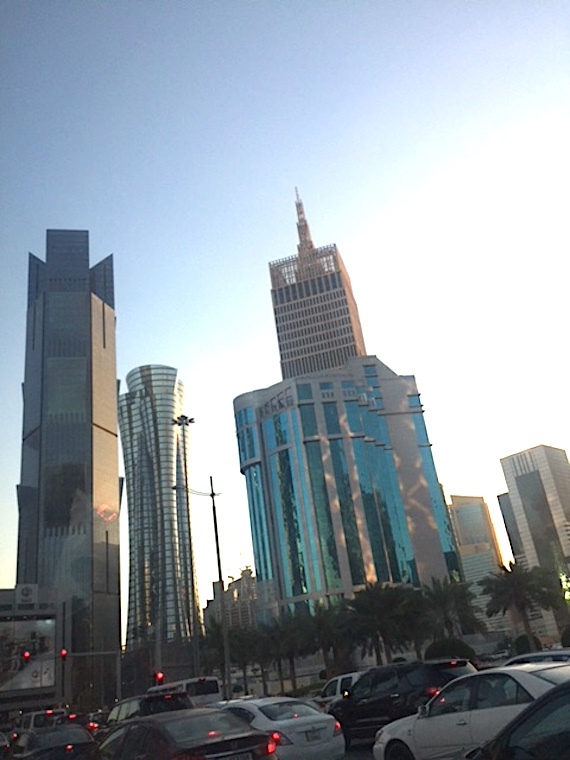 Featured Photo: Doha. (C) Juan Cole, 2018.